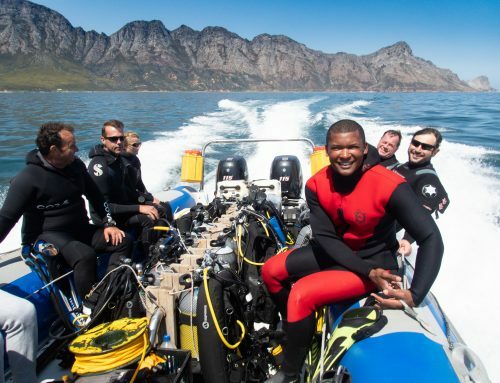 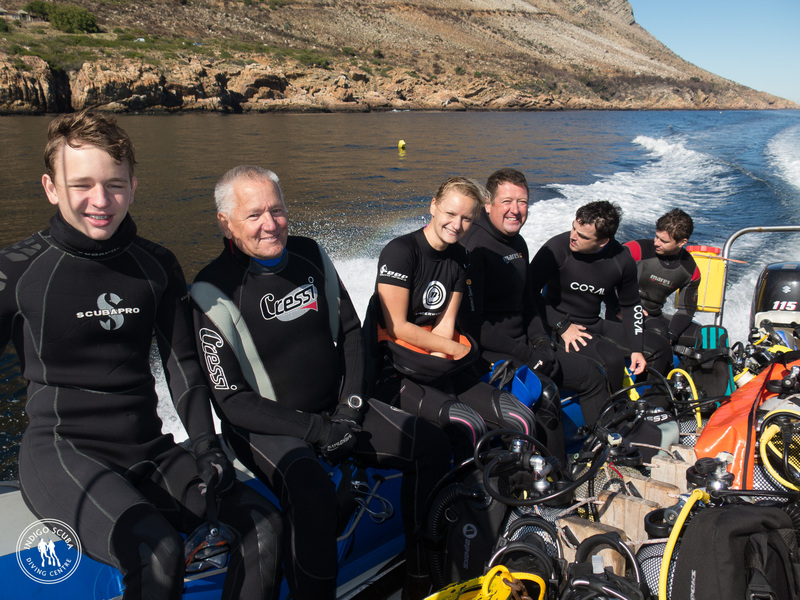 Our weekend’s diving started on Friday with a great dive at Coral Gardens in Rooi Els. 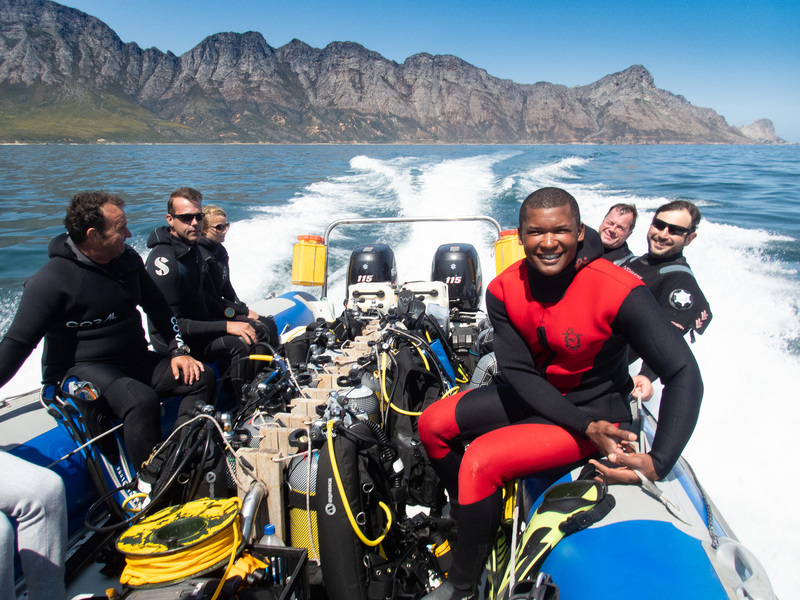 Conditions were perfect for this dive site which can only really be dived safely when the sea is flat as swells can make entry and exit here a challenge. 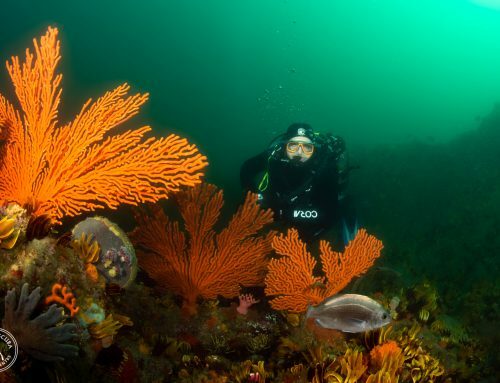 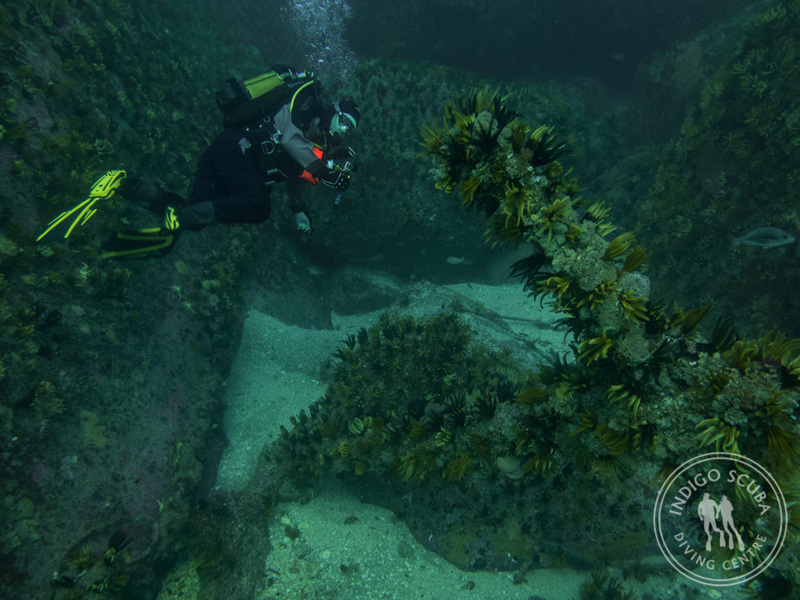 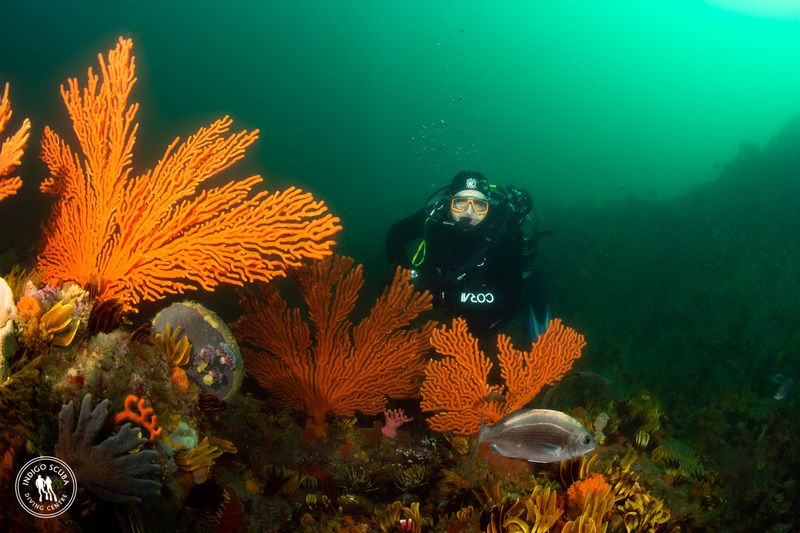 Our divers from Mossel Bay really enjoyed the dive site with its kelp forests, sea fans and colourful sponges and hard and soft corals – something they don’t see much of back home! 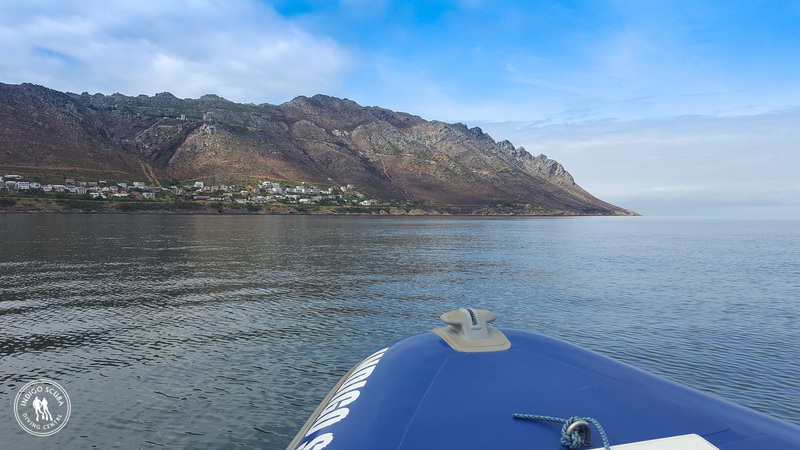 Saturday’s surface conditions were great – flat sea, no wind and no swells. 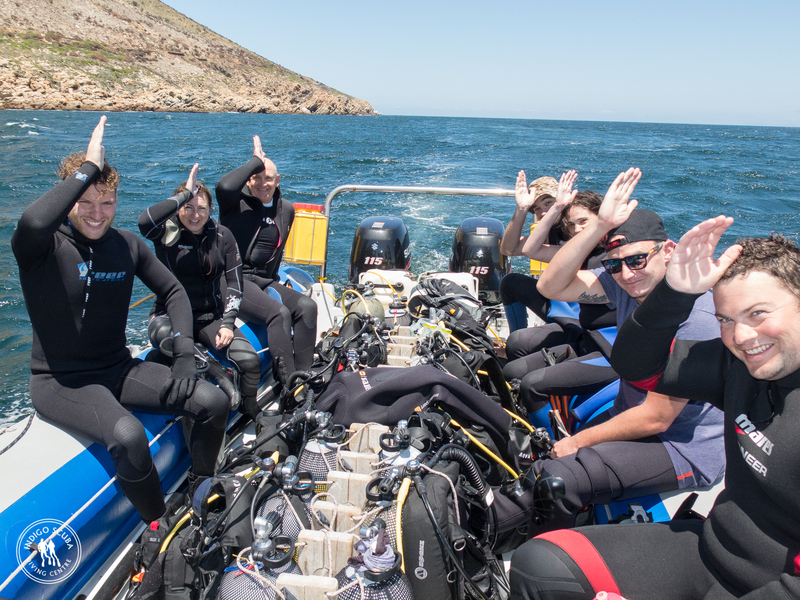 We took the boat out to Steenbras River mouth where we enjoyed a relaxing 60 minute dive. We were really excited to hear that Olivia had spotted 5 sea spiders on her dive – something we’ve been looking for at this dive site for quite a while – so at least we know they are there! 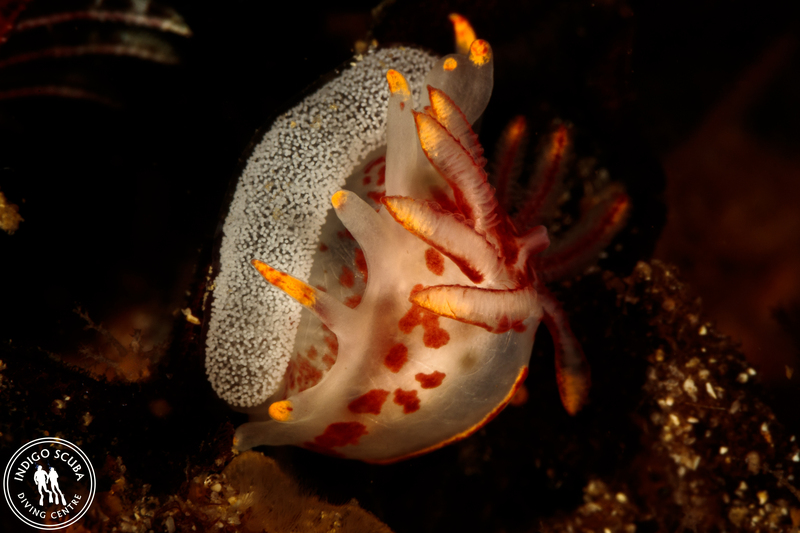 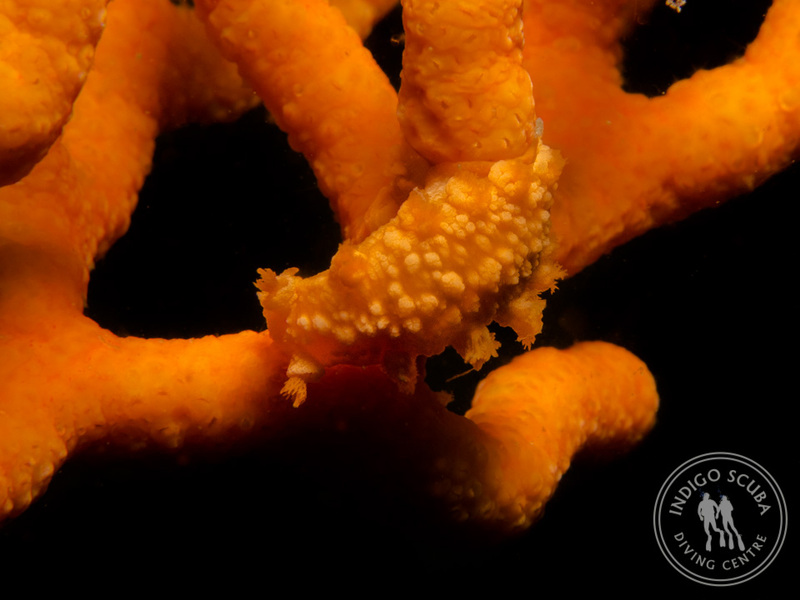 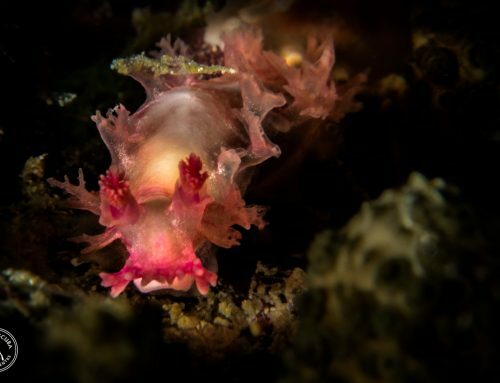 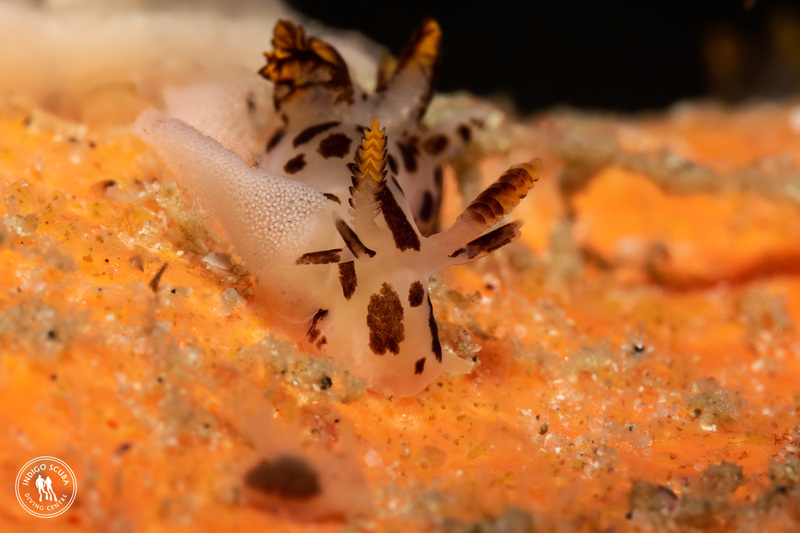 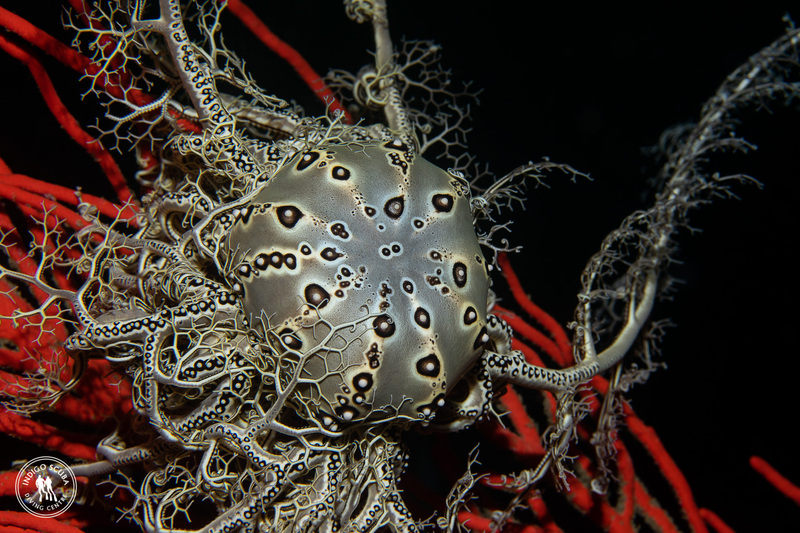 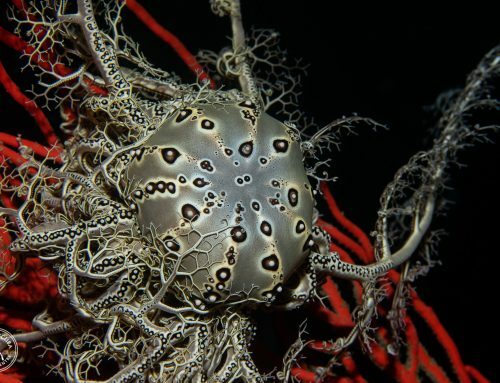 Our second dive of the day was at Pinnacle where we came across some exciting “new” finds – lots and lots of tiny giraffe-spot nudibranchs as well as red spotted dorids, irridescent nudibranchs, coral nudibranchs, black nudibranchs, ghost and fiery nudibranchs. 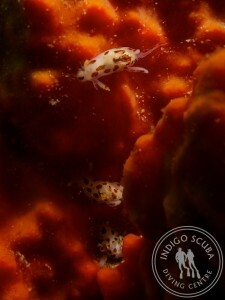 There were also a lot of juvenile fish hiding amongst the rocks. 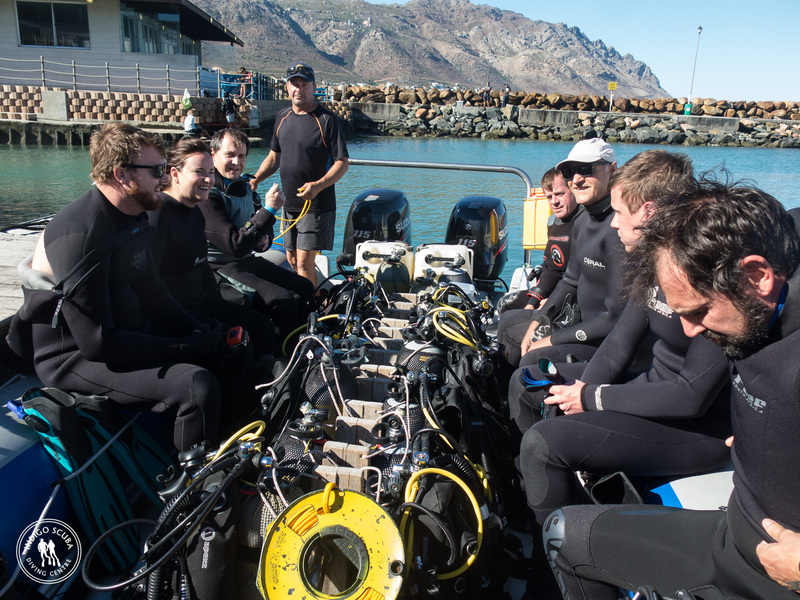 Sunday saw us going out to Steenbras River mouth to search for the sea spiders. 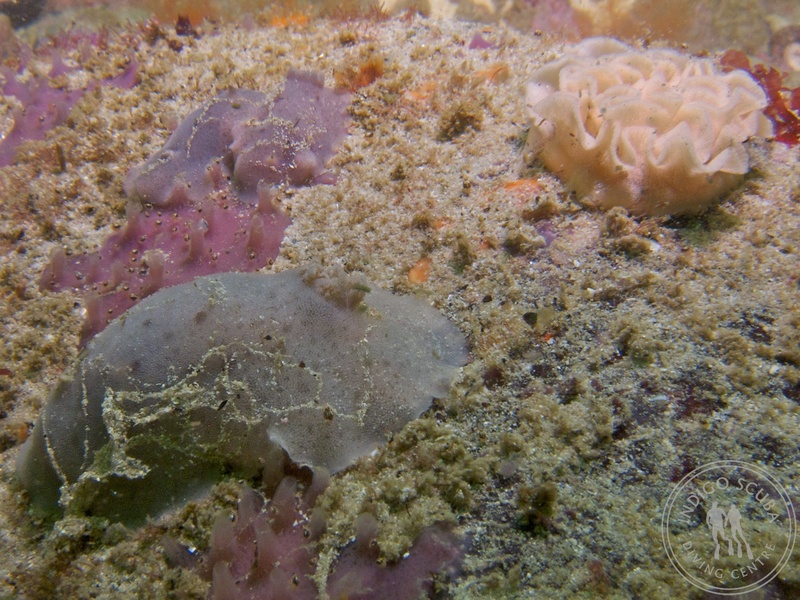 It was a bit surgey and visibility had dropped from Saturday, so we focussed on the smaller critters … but still didn’t find the sea spiders! 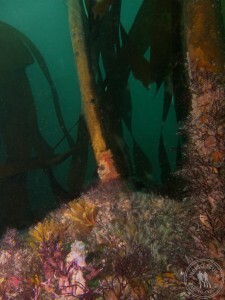 After that we dived a site just up the coast from Pinnacle. 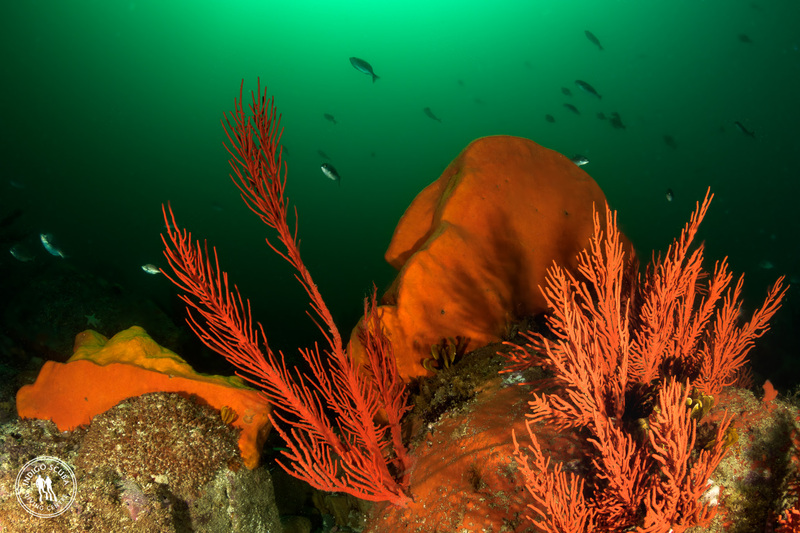 In this area is a huge forest of sea fans – one of the largest you’ll see anywhere! 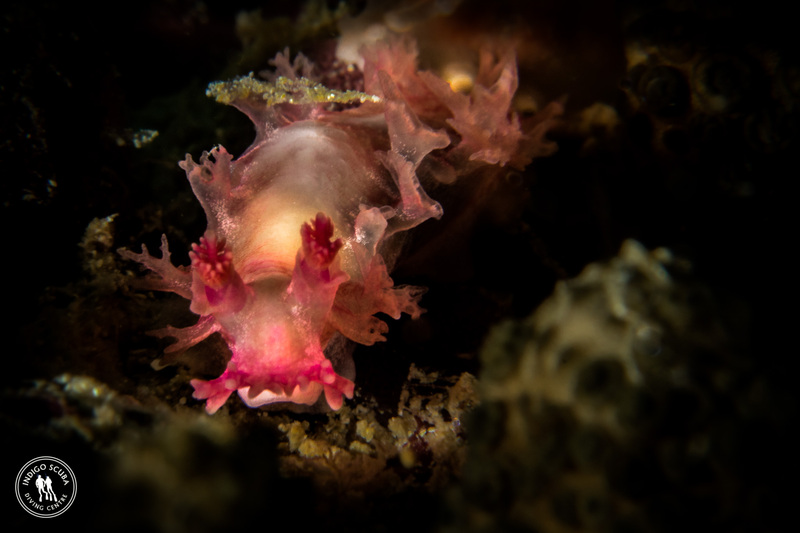 Visibility was higher here and the surge was virtually non-existant so we spent a lovely relaxed hour exploring the boulders and pinnacles for nudibranchs, octopus, cuttlefish, klipvis, and juveniles such as red roman and twotone fingerfin. Kate also spotted a group of three Velvet Dorids which are uncommon and rarely seen (a first for us, too!). 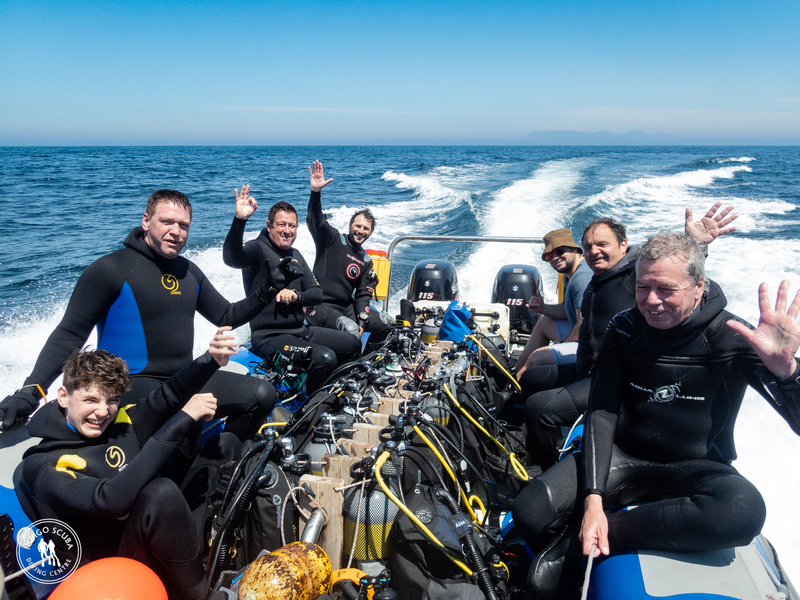 Again, another great weekend of diving!